As a property manager, it’s not uncommon to sign up to various products and services online to help promote and run your business. Sometimes we have so many subscriptions that it’s hard to keep track! It’s important that you and your staff know which websites have been authorised in order to protect your business. 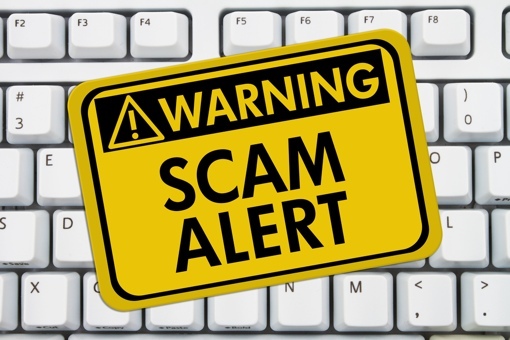 A common type of scam email takes the form of a renewal reminder. The email will request payment to renew a service or business listing online. They might have even created this listing and provided a link. The only problem is… you didn’t sign up for that service in the first place! These emails rely on “business as usual” tactics in the hope that you or a staff member assume the listing was authorised and make the requested payment. What is a scam email trying to achieve? To trick you into giving them money! If you have received an email requesting to renew a product or service, always make sure that it is for a service you genuinely signed up for. Ensure that you know and trust the sender. If the sender, product or service doesn’t seem familiar, ignore or delete the email. Notify all staff members which products and services you have authorised. If a payment is requested outside of this list, no action is to be taken without your consent.